DESCRIPTION WELCOME TO VILLA D'ESTE, a premiere complex in the award winning community of Tuscany. Stunning mountain & ravine views from your west facing balcony. Large unit will accommodate most any size furniture, 9 ft ceilings throughout with engineered hardwood & newer carpet and a wall of windows allowing sunshine to flow in.The generous sized living room has easy access to large deck with gas outlet. The dining room will accommodate a large table & hutch, while the updated gourmet kitchen has good counter & cupboard space, newer quartz & backsplash & large flat surface island. A storage/laundry room with full size washer/dryer. The master retreat will fit a king-size bed & has a generous walk through closet to your ensuite with large soaker tub & separate shower. The second bedroom is a good size with murphy bed, directly across from a bathroom with a soaker tub. A separate titled storage unit & underground heated parking. 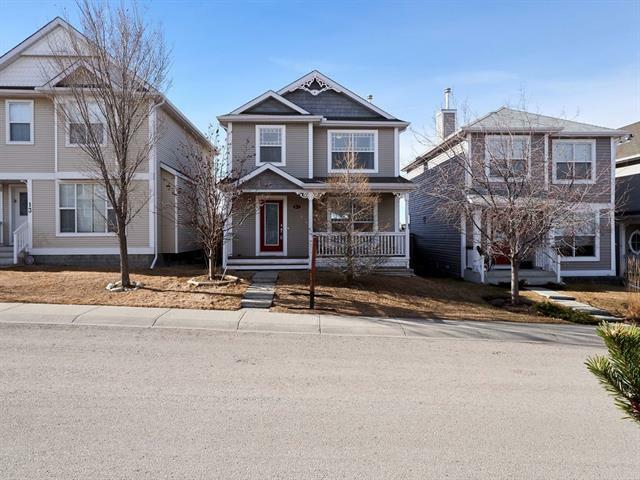 Close to shopping, C-train, walking paths & easy access to Stoney Trail. WELCOME HOME! NOTE: has been updated with new single level island and new granite, new backsplash, new lighting including pot lights, new kitchen sink and faucet, roll-out drawers in pantry, newer dishwasher, newer carpets. This clean and spacious unit is located in a great complex located with easy access to Stoney Trail and walking distance to the Shops of Tuscany. 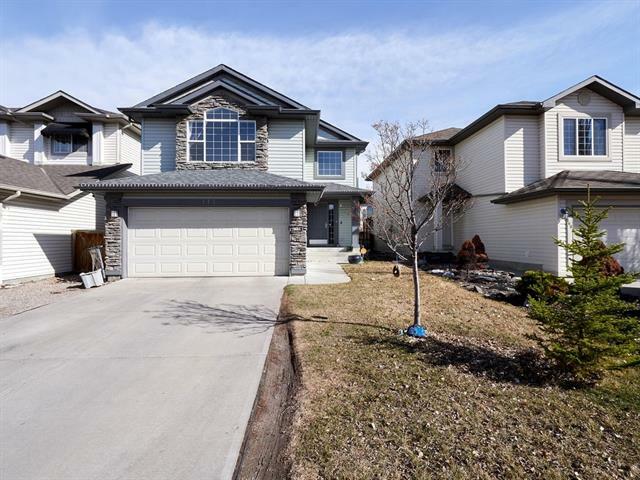 Home for sale at #2205 10221 Tuscany Bv Nw Calgary, Alberts T3L 0A3. Description: The home at #2205 10221 Tuscany Bv Nw Calgary, Alberta T3L 0A3 with the MLS® Number C4203291 is currently listed at $519,000.